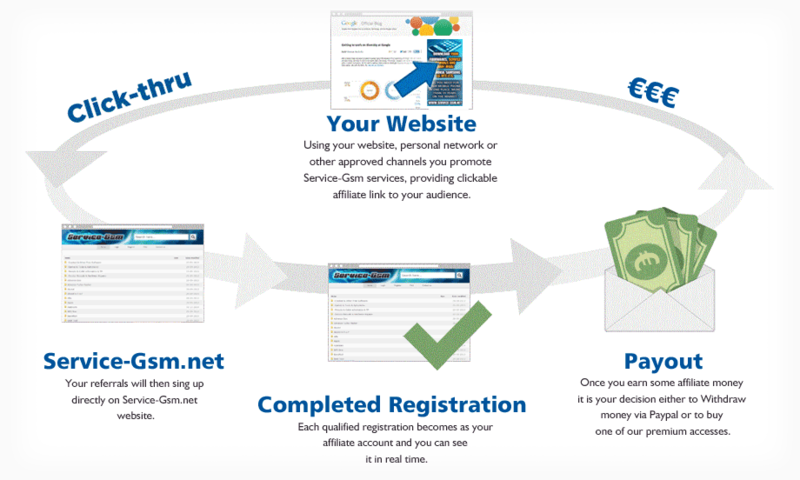 There is absolutely no cost to you to be a Service-Gsm Affiliate. It's so simple, you refer clients to us, we reward you with cash. More clients - bigger rewards!